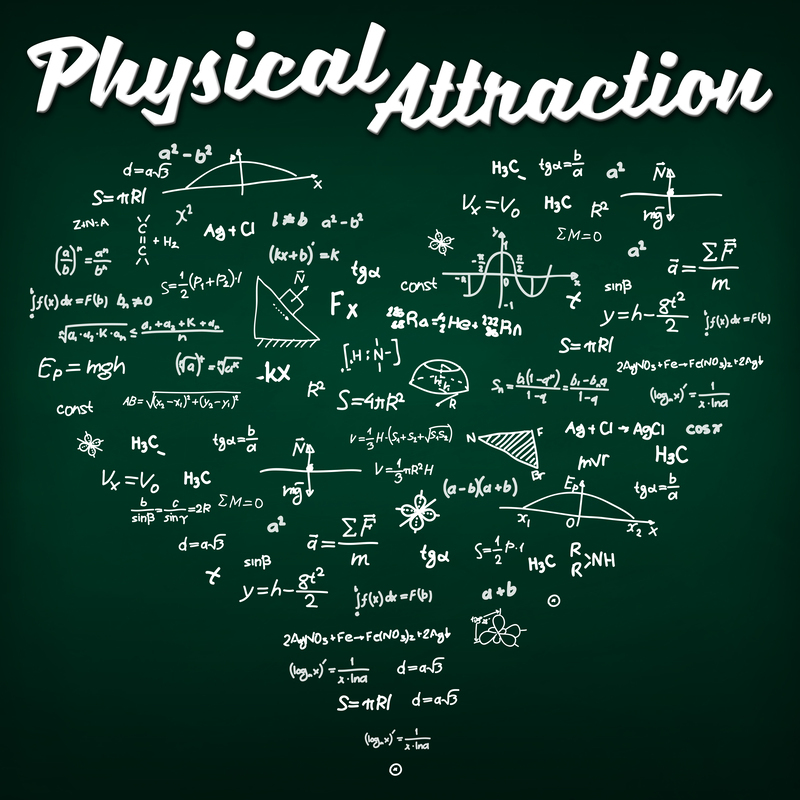 Physical Attraction: 100th Episode Competition Physical Attraction is the podcast focused on physics, science and technology – and we’re about to reach a very big milestone when our 100th episode releases later on this year. To celebrate, we’re hosting a special competition with FABULOUS PRIZES. To enter, you need to send us your answer to the question “What is physics?”, either in written form, or (even better) recorded by you on some suitable equipment. Ideally, entries will be more than a few sentences long and no longer than 1000 words / ten minutes spoken audio, although exceptions will be made for shorter or longer entries of exceptional quality! You can interpret this as broadly or as specifically as you like, and it doesn’t have to be a dictionary definition. What has physics meant in your life? How do you view the boundaries between physics and “other sciences”? What role do you think physics and physicists have to play in society, in our pursuit of knowledge, philosophically? What does physics mean in the modern world? What can it mean in the future? Or you can focus on some specific aspect of physics that fascinates you. All suitable entries will form part of the 100th episode extravaganza, which is why I want to get as many different perspectives as possible. You will be on the podcast! Feel free to introduce yourself and details of your own story. All suitable entries will also receive a Physical Attraction postcard and ceramic mug, alongside free download links for the extra bonus episodes that we’ve released so far. Then there will be first and second place prizes! The second place winner receives everything above, plus books by Physical Attraction interview guests Phil Torres, Simon Ings, Britt Wray, and SMBC Zach Weinersmith: Phil Torres - Morality, Foresight, and Human FlourishingSimon Ings – Stalin and the Scientists Britt Wray – Rise of the Necrofauna Zach and Kelly Weinersmith - Soonish The first place winner receives everything from second place, including the four books, plus the right to choose the subject of one episode of the show – anything science and technology-related, topic subject to discussion. I will then research, write, and record that episode, which can include a special dedication to the contest prize winner as part of it. Sounds good? Great! Get your entries in by March 31st 2019 to be eligible. Entries should be submitted via the competition email physicspod@outlook.com, or you can contact me on Twitter @physicspod or Facebook.